The General Finishes line of water based wood stains offers all the advantages of oil based stains including long open times, easy to spread and excellent blending. 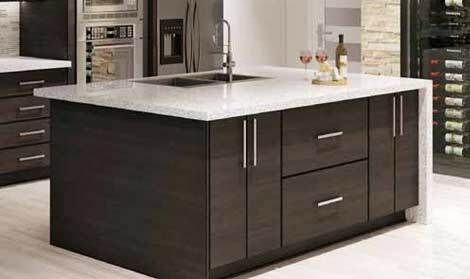 Custom Service Hardware boasts a large range of General Finishes wood stains. We make it simple to choose the perfect stain for your wood. Made in the USA..
Wood stains are a crucial step in the wood finishing process. They help you achieve the wood hue you want, while adding a protective coating that guards your wood from the elements and maximizes its lifespan. 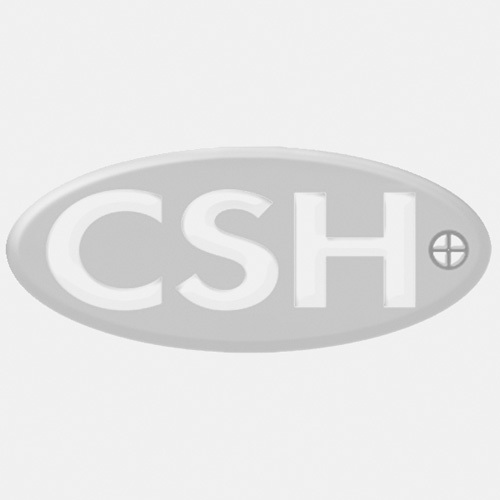 Custom Service Hardware offers General Finishes wood stains in a large variety of colors. 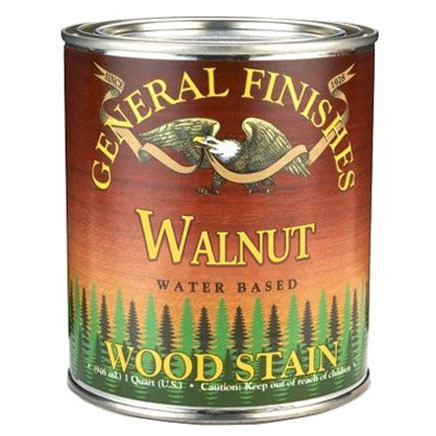 Water-based wood stains by General Finishes offer all the advantages of oil-based stains: long open times, excellent blending, easy to spread. All of these wood stain colors are made in the USA.